Finally, Google+ is for everyone. And it comes with a whole bunch of new features. Both the web-version and the Android app got an overhaul. 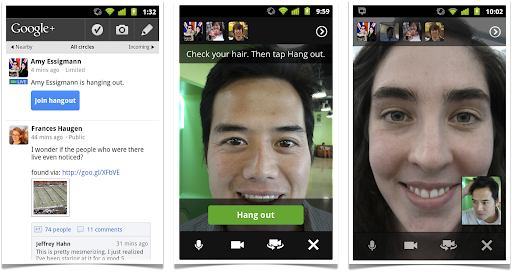 Especially hangouts are now possible on mobile devices. This might be the biggest thing that happened on a social network ever. 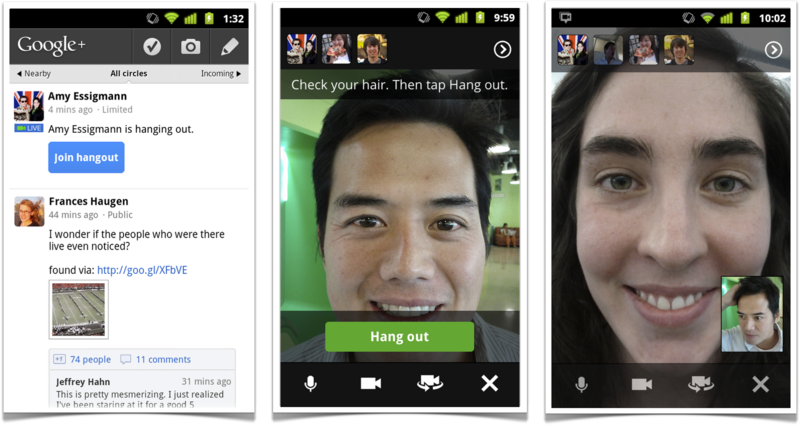 Imagine having a video conversations from all over the place, with your phone. And hangout is not just one-to-one communication, but a complete video-conference. Now this is facetime x 10. And it works crossover with desktops. Fun.